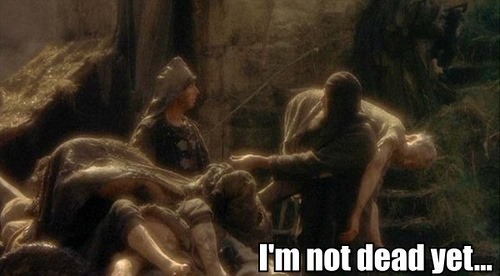 All of my professional life (a little over 6 years now) I have worked in the vendor space. 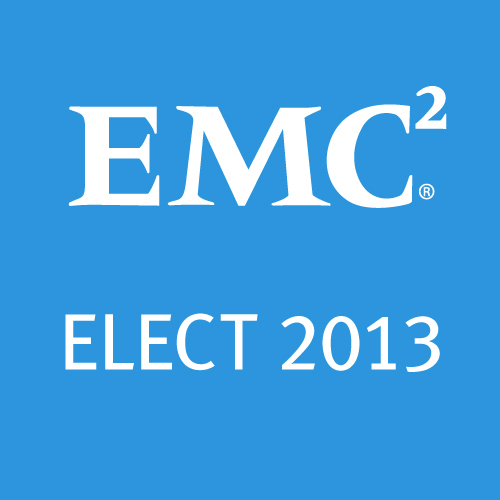 Starting at EMC straight out of college, and then most recently at the startup SimpliVity. Next week, this all changes as I make a shift to the channel. 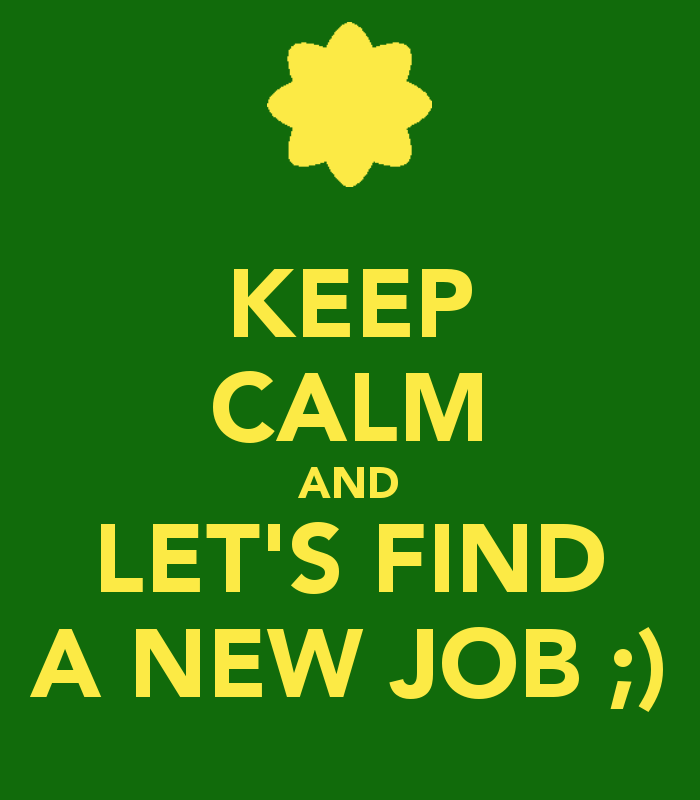 Starting Monday, I will officially begin the next phase in my career as an Advanced Virtualization Consultant at LogicsOne. 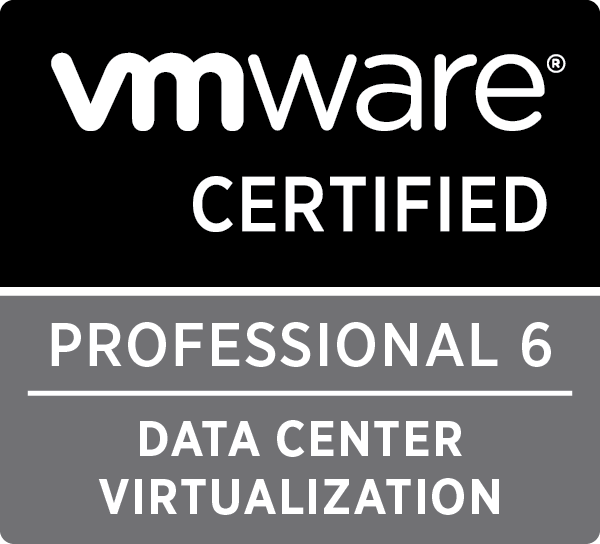 I’ll be assisting clients with planning VMware automation, deployments, and datacenter transformations and be that trusted advisor they can rely on. For those of you not familiar with LogicsOne, they are a leader in consulting, integration, and management of virtual and cloud based environments. 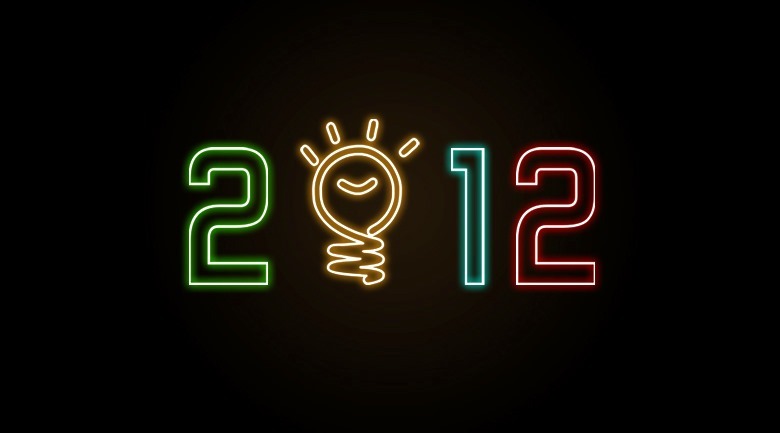 In 2012, LogicsOne was acquired by GreenPages, a large value added reseller operating up and down the east coast. They continue to maintain the LogicsOne brand and values and operate it under their professional services division. I’m excited for this move. Vendor life is all that I’ve know and now I get to take what I’ve learned about storage, virtualization, and hyperconvergence and apply it to something new. I’m happy to be trying a new side of the industry and get exposure to new technologies and their integration with each other. 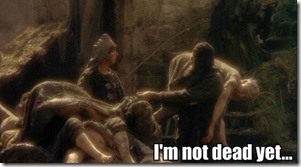 I still plan to be a big part of the VMware and virtualization community, so expect to see me at events and meetups. Today I’m pleased to announce some exciting new features that i’ve been looking forward to since I joined SimpliVity 3 months ago. Today we announced version 3.0 of our OmniStack Data Virtualization Platform. 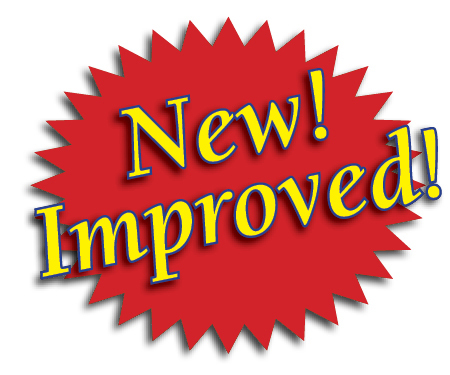 This new version provides improvements across the board as well as additional features. There’s something for everyone! Under the hood, improvements have been made that have generated, on average, a 30% performance gain in high IO workloads such as exchange and SQL. Improvements have also been made to dramatically increase the number of cubes you can have in single datacenter and a federation, allowing for greater datacenter consolidation. 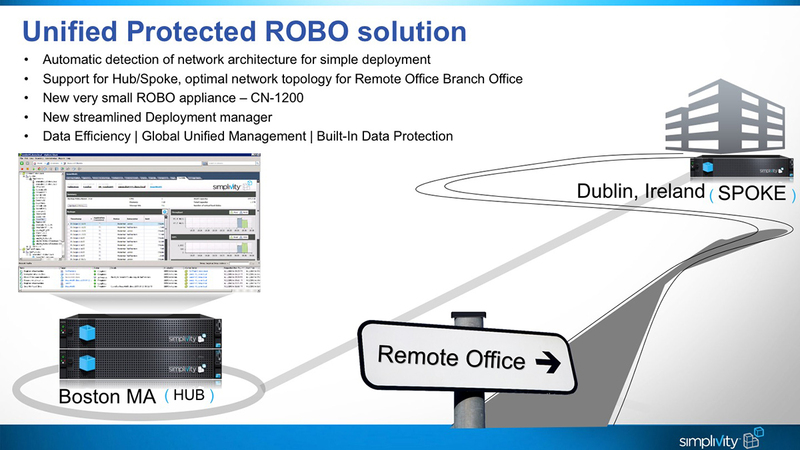 The first new change to OmniStack revolves around a new Unified Protected ROBO Solution with 2 goals in mind: (A) Unified management of all remote sites and (B) Ease of data protection for all remote sites. With that in mind, a new Hub-and-Spoke topology was designed into the product. This new design will cut down on the amount of cross chatter from remote sites by only communicating directly with the central cluster, freeing up bandwidth for essential traffic. During deployment of the federation, the hub-and-spoke architecture will automatically detect its configuration and add remote sites to the federation without the need for user interaction. 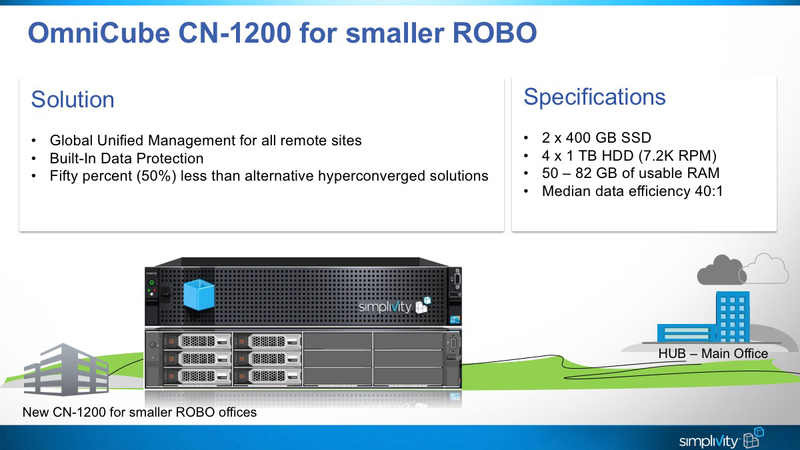 With a new solution, comes a new product, and this is a perfect opportunity to showcase the new CN-1200! As you can guess from the model number, this is our smallest offering yet, perfect for ROBO sites that need to run only a handful of critical apps. This new, smaller OmniCube gives you all the same data protection features you get with its bigger brethren. I will have a single 8 core CPU, a fixed amount of hard drives, and 2 options for available ram. 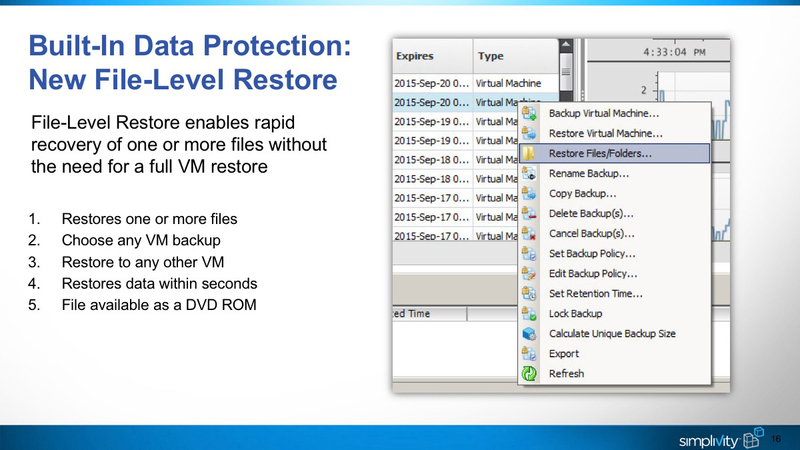 While the VM centric approach to backups allows users to backup and restore the entire VM at a time, there are instances where that becomes more work than is really needed. As a power user, there have been plenty of opportunities where i have needed to restore just a single file, but rolling back an entire system just wasn’t an option. 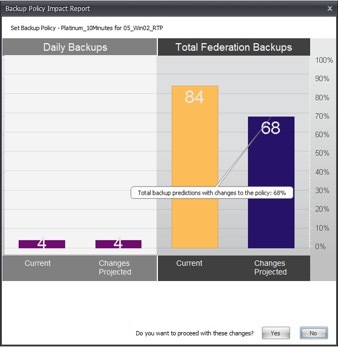 With the click of a button, administrators can take a single file in windows operating system backups and present them to any VM in the system. This was a huge feature request from our customers and I’m glad we were able to deliver on it! 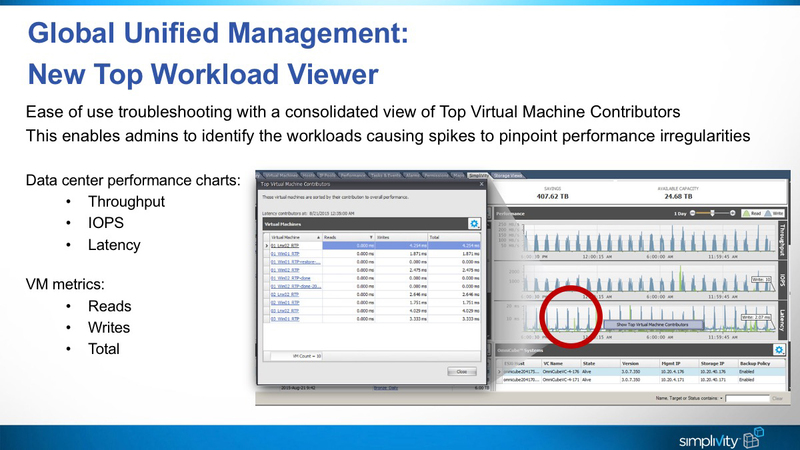 For the user who wants to get more metrics and reporting out of their solution, SimpliVity has added a new top workload viewer to the datacenter overview tab. Users can now click on on the performance chart and get a detailed report of what contributed to that metric! For users trying to figure out what is sucking down all the available resources, you no longer have to turn to an add on solution like vROps. Not every enhancement we worked in was for the end user, this one is for the partners doing deployments. 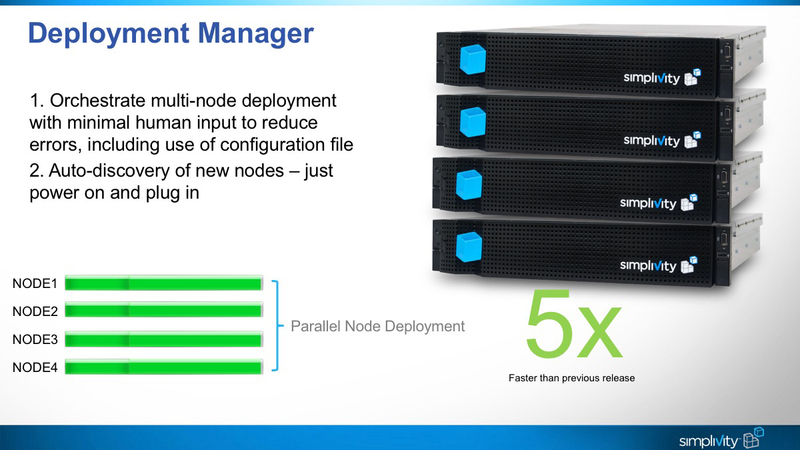 This new deployment manager will speed up installs by allowing partners to deploy multiple nodes in parallel! Last week SimpliVity announced a new partnership to deliver even more choice to customers. 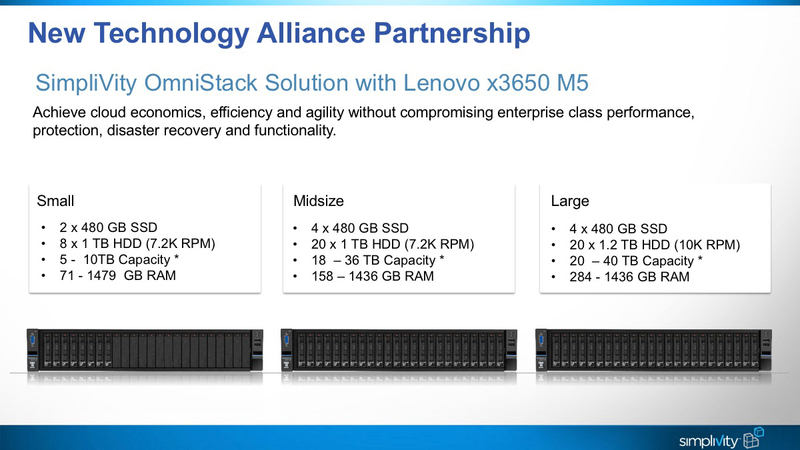 The OmniStack Data Virtualization Platform has been extended onto Lenovo hardware in 3 offerings for small, medium, and large depending on customers needs. This new offering builds on the concept of being hardware agnostic. We now have 3 different offerings at each size. 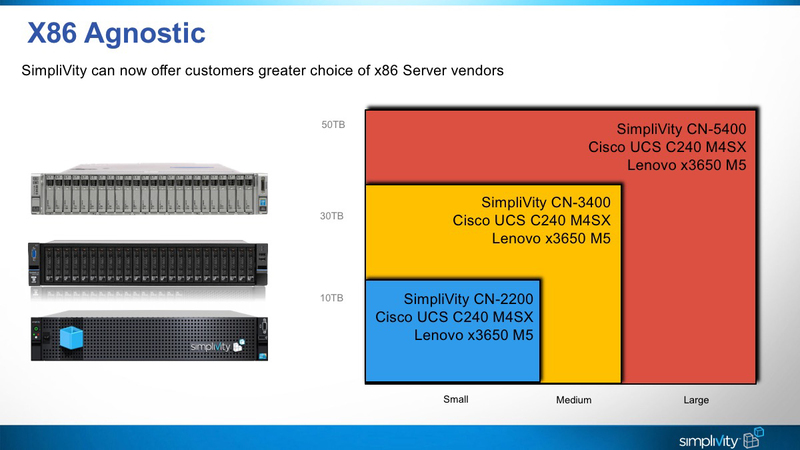 As you can see, SimpliVity has made enhancements to all aspects of the hyperconverged solution. If you’d like to see these in action, hit me up and i’d be happy to give you a live demo of the new features. If you’ll be at VMworld, be sure to check out our booth and for those of you who won’t be able to attend, we have a virtual experience where you can see everything SimpliVity has to offer. Be sure to check back here often as I have more to share in the future! 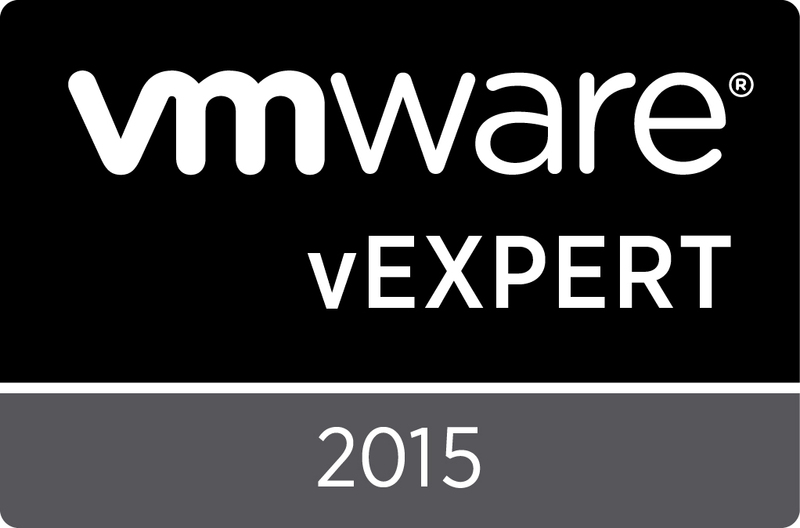 Yesterday, VMware announced the list of vExperts for 2015 Second Half and I am honored to be a part of that list. I am gracious and humbled to be considered an influencer in this community and this has reaffirmed my commitment to knowledge sharing. 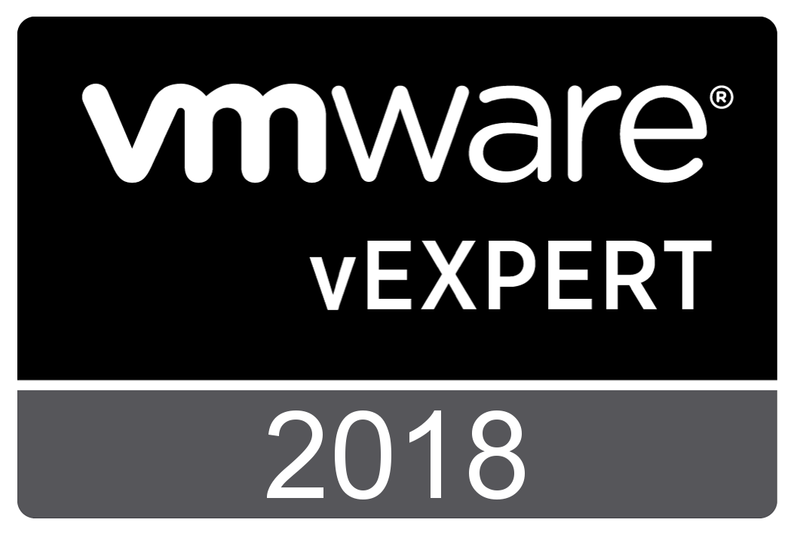 I want to thank Corey Romero and the rest of the vExpert team. Keep up the great work with this program. Nothing spells summer in MA like a freak tornado, and when we aren’t hiding in the basement, we are usually out grilling. Today I prepared my Chicken Satay (aka Chicken on a stick) for Luigi and his family and friends. After enjoying a great Saturday afternoon cookout, I thought that perhaps other people would like to enjoy this dish as well. This is not your typical Thai chicken satay, but is a slightly different version. As I understand, this recipe was initially published in Times magazine in the early 1980s. My father used it every year for a cookout we had in the summer. It was such a hit with his cowerkers, that it was eventualy cached away on the Realtime Software Engineering Group Notes server inside Digital Equipment Corporation (DEC). From there, it was eventually passed on to me and today I pass it on to you. Mix all of the ingredients (except the chick and skewers) together in mixing bowel to make your marinade. Take the chicken and pound it flat till it is only ¼ inch thick. Once flattened, cut the chicken into strips about ¾ of an inch wide (and as long as you like). Once all the chicken has been cut, combine it with the marinade for at least 6 hours. The longer your leave the chicken marinating, the stronger the flavor will be. I would also recommend submerging the wooden skewers in water for the same amount of time. 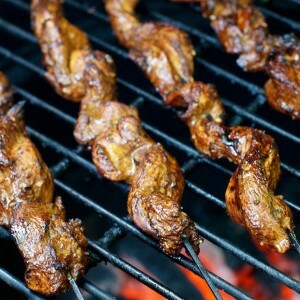 The water soaked wood keeps the skewers from burning away when they are on the grille. Just before you are ready to grille, you want to thread the chicken pieces onto the skewers, folding it back and forth as you go. At this point, you just go ahead and grille it. A few minutes on each side should be enough to cook it all the way through.